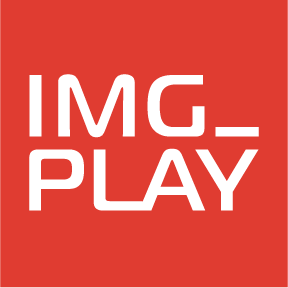 IMG_Play is growing and expanding, and we are looking to add new members to our team. Helping our customers create value with video is our mission. This means we are the customers trusted adviser when building a video strategy and when selecting and implementing the tech stack for their video project. Working without bias, we strive to always be at the front of video technology. Our job is to know the different technologies, platforms and realities behind the complex video technology eco-system. Through hands-on experience, we look behind the sales powerpoints – so our customers can trust us to provide honest and skilled advice and assistance. We deliver, integrate and customize online video solutions. Helping create better front-ends, customize video players, optimize ingest workflows and integrate to customer in-house systems is part of what we do. Check out our cases on our website, to get an idea of the kind of projects we run. The position as Video Solutions Engineer requires both an understand of technology, and an ability and interest in helping customers. You will enjoy both the interactions and conversations with customers – and the task of implementing and developing the solutions. 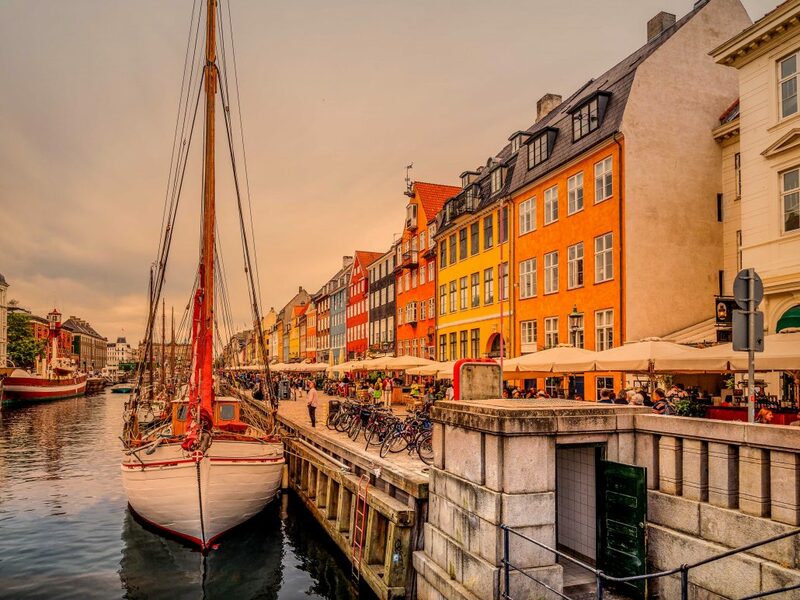 Of course with the full support of your colleagues, in our central Copenhagen office. If you have worked on OTT/OVP platforms, it will be an advantage. IMG works with a range of platforms including Facebook (Video), Youtube, Kaltura, TwentyThree, Vimeo and similar systems. We care less about your formal skills, and more about your reasons for applying to the position. We are open to both experienced industry professionals and to those without much experience. The position is not open to freelancers or consultants. We are looking for a permanent team member, but we can always discus the details to create a perfect work-life balance for your preferences. You will get the best view, best colleagues and full benefits package. To apply, send us a letter on your motivation along with a CV, to job@img.dk.